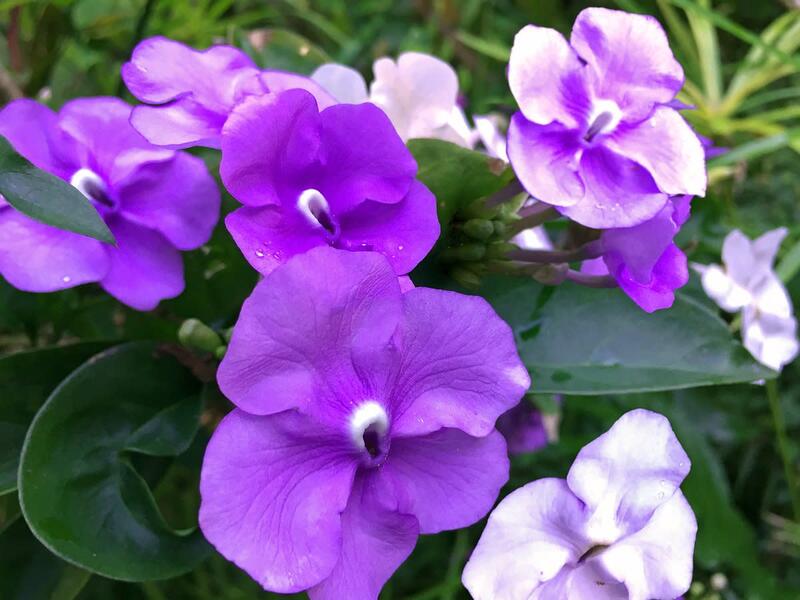 Peachpurple loves to spend time growing flowers and green plants at home. Some are grown on the ground, in containers and flower pots. I was taught to drink tea since my young days. Back then, I usually hang out with my father during teatime. we would stop by at a nearby coffee shop, near his office for a cup of tea. Ever since then, I was hooked to drinking tea until now. The word tea is pronounce as "Cha" in Chinese, whereas in Hokkien community, it is commonly called "The" which coincidentally has the same pronounciation as the Malay community too. Locally in coffee shops and restaurants, one can order tea in different taste. For example, "Teh-tarik " means tea with condensed milk which is pour from one mug to another at a height to bring out the bubbles, "teh-O " means tea mix with sugar, "Teh-Si " means tea with evaporated milk and "chong-guo-cha " in Chinese or"teh-cina " in Malay language means Chinese tea without sugar or milk. JUST plain dried tea with hot water. Other than water, tea is widely consume in different parts of the world. Most people consider tea as an aromatic beverage because it has the cooling effect, cool in nature, even though it taste slightly bitter. Needless to say, tea is consume in the morning because the caffeine in tea helps to stimulate our brain. Thus, tea wards off tiredness, exhaustion and refreshes our mind for a great start. In addition, freshly brew tea contain less caffeine than a cup of coffee which the latter gives morning jitters, indigestion, headache and fast heartbeat to some people. Having diarrhea is the worst pain you could endure with runs after runs. Whatever you drink or eat, it goes out in minutes or even seconds. Learn how tea could surpass this pain gradually. Amazing, tea could cure alcohol hangover? This is a custom remedy that Chinese people usually used for generations to cure alcohol hangover. It does work, better than splashing a bucket of water over the face! A tea tree grows in tropical countries especially Asian countries with warm climate that supply enough sunlight and rainwater which suits a tea tree needs. A tea tree is able to grow up to 16 meter (52 feet) tall if left undisturbed. 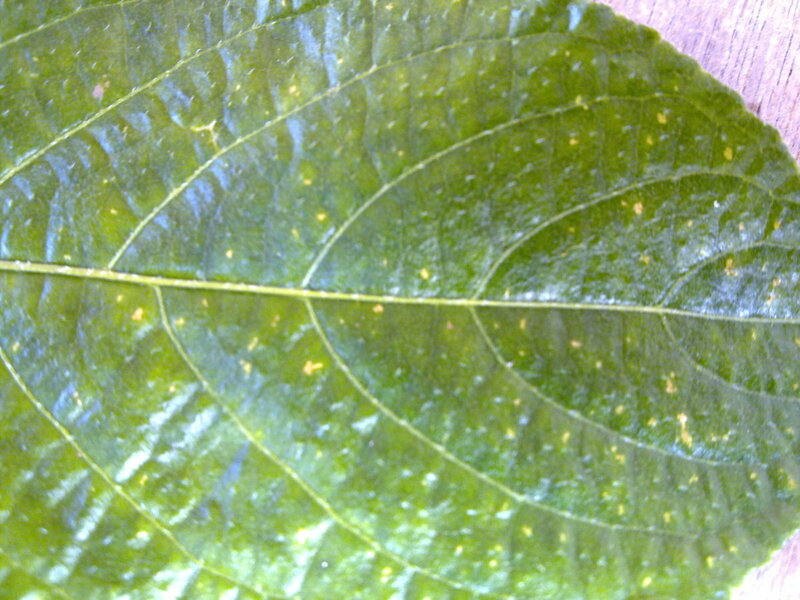 However, if the weather is too hot and dry, the leaves will dry up quickly and wither. 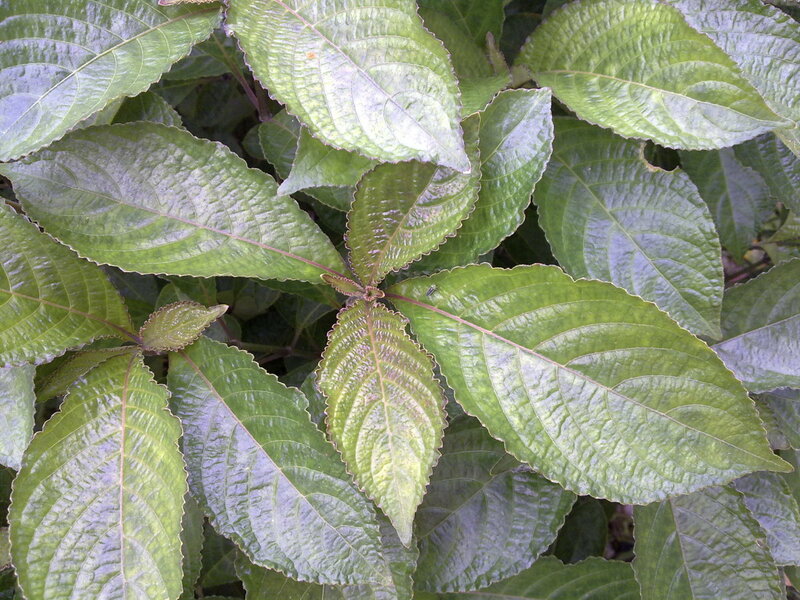 In short, tea leaves grow abundant under shady area with sufficient water supply and plenty of earth or black soil to encourage the tea roots to expand in search for food. 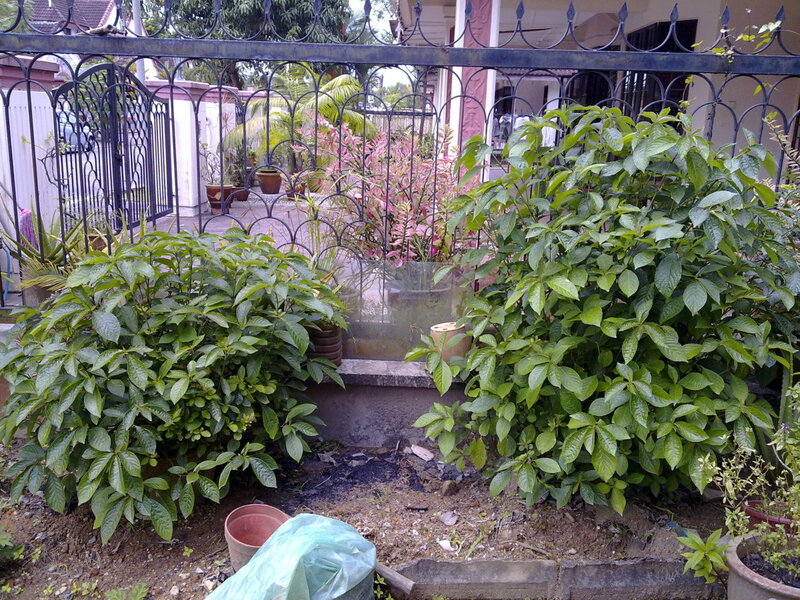 You can see the different in size of the tea leaves and height of the tree that proves tea tree planted in a big flower pot reduces the growth compare to another tea tree which was planted in small plot of land, which happens to be our garden. In the below photos taken, (A) shows two tea trees planted at the same time. However, take note that the tree on the left (grown in a big flower pot) is shorter and has less tea leaves compare to the other on the right tall tree which was grown in soil. 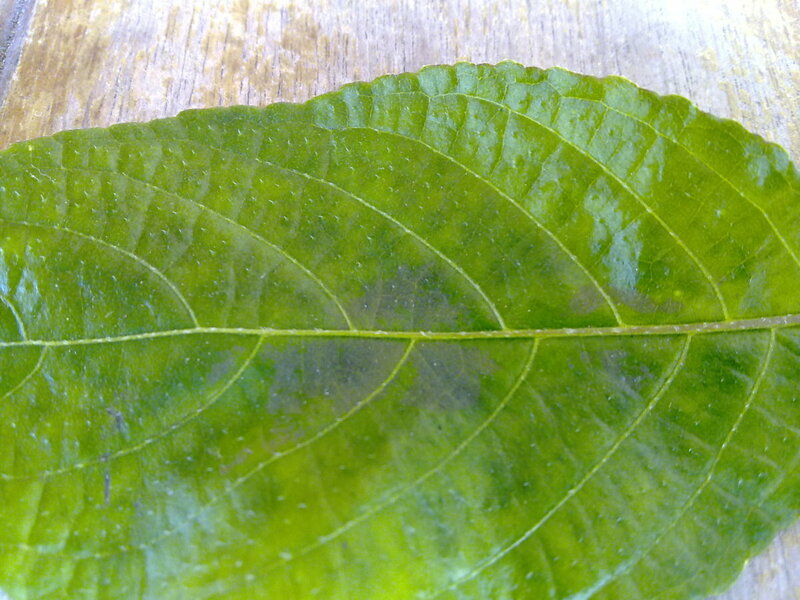 (B) photo shows the BIG tea leaf comes from the tea tree grown in soil whereas the SMALL leaf comes from tea tree grown in flower pot. My mother-in-law was the person who first planted two tiny tea plants which were given by our kind neighbor who happens tea plant gardener too. I guess old folks are keen to gardening healthy plants and vegetables. Both of the tea plants were planted a year ago and she was surprised that one grew up such a big , tall tree while the other seems to have lagged behind. 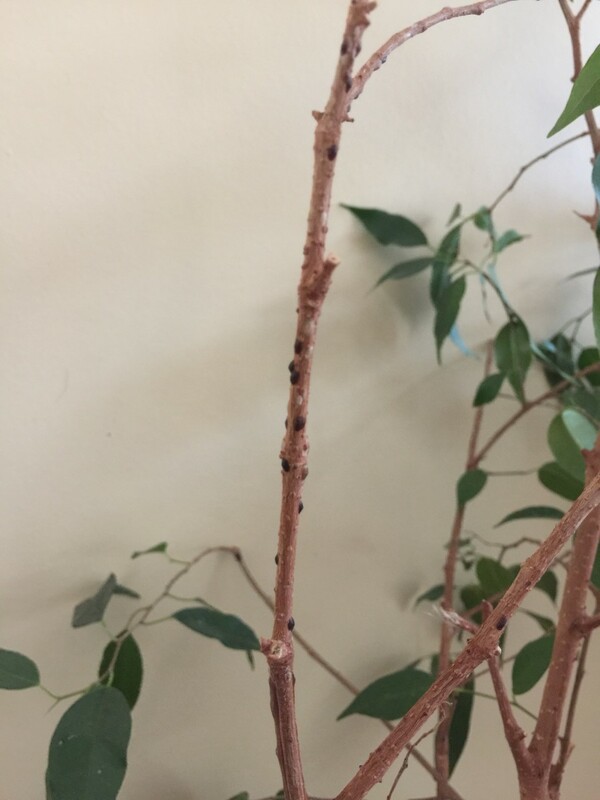 From what we could gather, apparently the bigger tea tree has more space, healthy and fresh soil compare to the flower pot which the space was small and the soil was relatively less. She claims that her own tea leaves are better than dried tea leaves manufactured in factories because her tea leaves do not contain any harmful chemical sprays or unhealthy environment pollution. To tell you the truth, she was certainly right at her point of view. She uses good black soil added to the current soil to nourish the tea trees, waters them twice a day and never uses any chemical sprays to ward off garden pest such as slugs, snails and insects. Instead, she dutifully removes them with her bare hands! I salute her for the effort and patience she shower on them. Anyway, when the weather gets hotter, she would boil dried tea leaves to hydrate our body, reduce heat and aids urination to flush off toxin in our body system. There are 2 utensils you will need before you could start harvesting. You will need a pair of scissors and a handheld basket or colander to gather all the leaves. The best time to harvest tea leaves will be in the evening because you don't have to work under the hot sun and sweat too much. 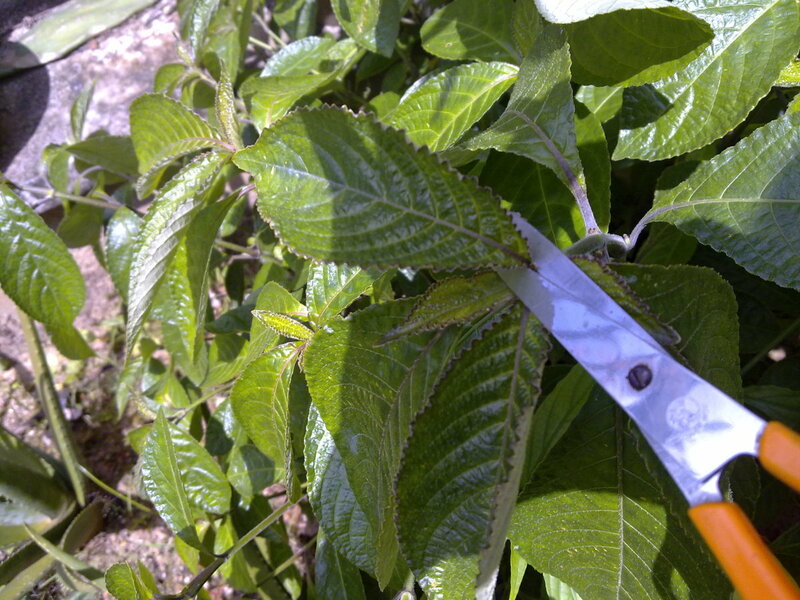 Use a pair of scissors to cut off the tea leaf from its' twig. Step 2: Drop the tea leaves into the basket or colander. 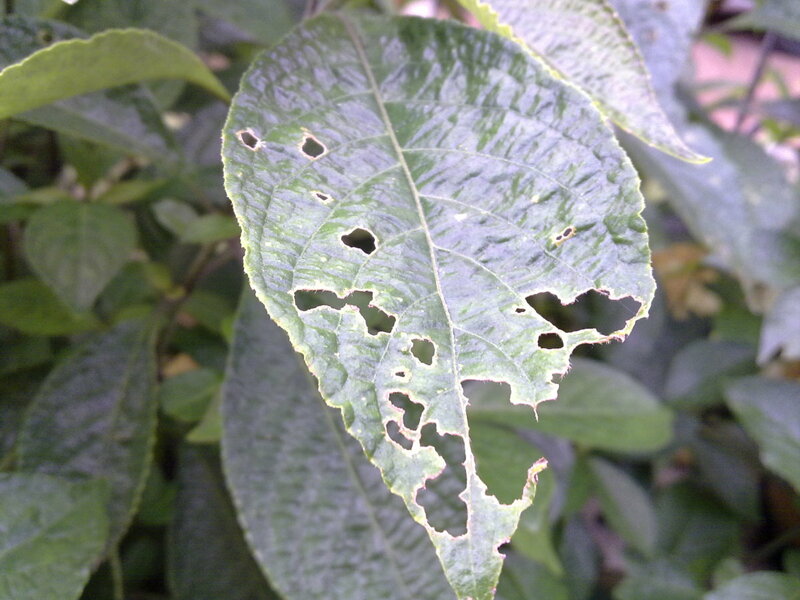 Discard "Sick" leaves such as yellow tinydots, slimy liquid left by slugs and snails, leaves with holes chewed by snails, slugs and insects and white web surface left by butterflies or other insects and black stain leaves ( as photo shown ). "Sick" leaves are not advisable to be consume because they may contain poisons or might be the stools and eggs from the insects. You wouldn't want to drink those stuff, right? Choose the greener leaves instead of the yellowish ones. 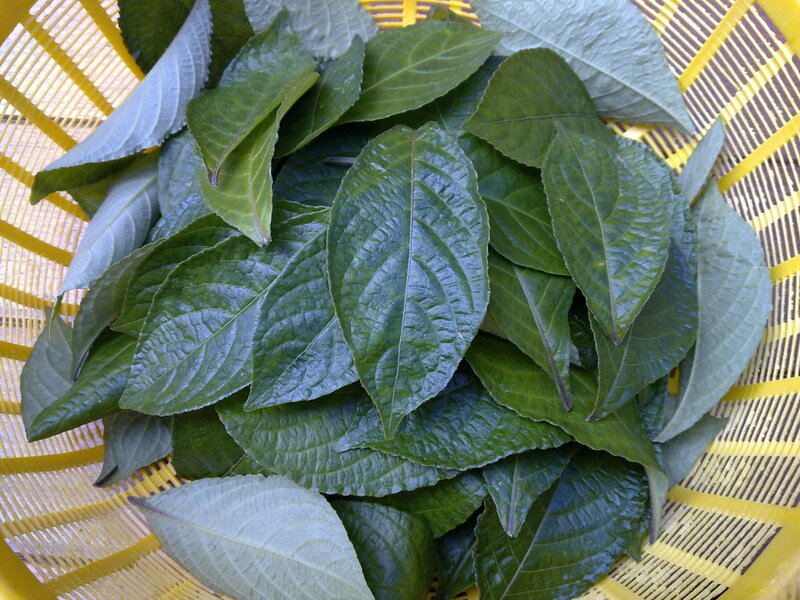 Green leaves has more nutritions and healthier too. Step 1. 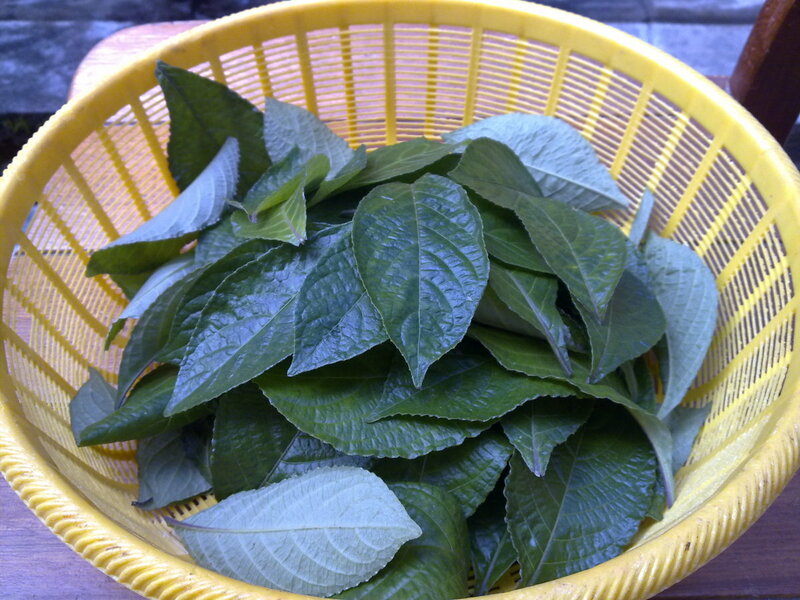 Transfer all the pre-cut tea leaves into a big basin or bowl. 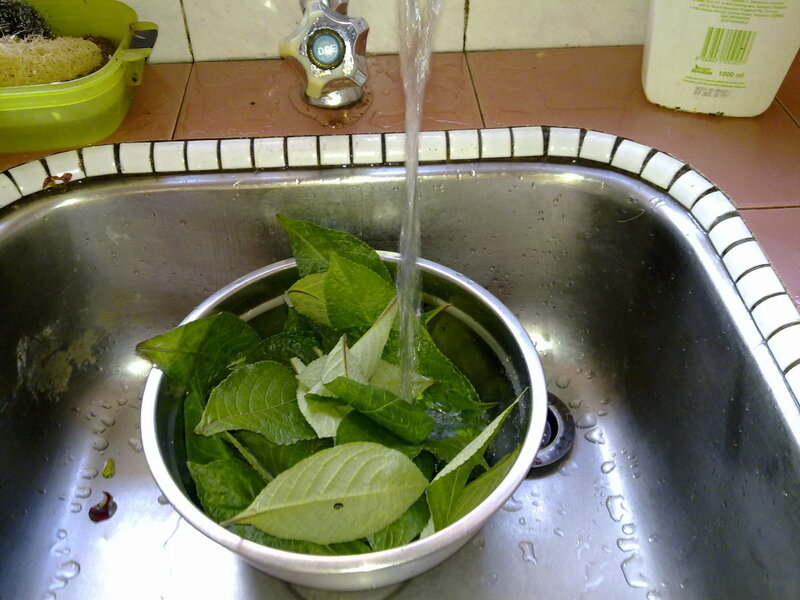 Fill it up with tap water to rinse the leaves. Run your hands through the leaves. Shuffle them. Pour away the dirty water. Fill it up again with tap water. Step 2. Use your fingers to rub off the dirt from the front and the back of the tea leaves. 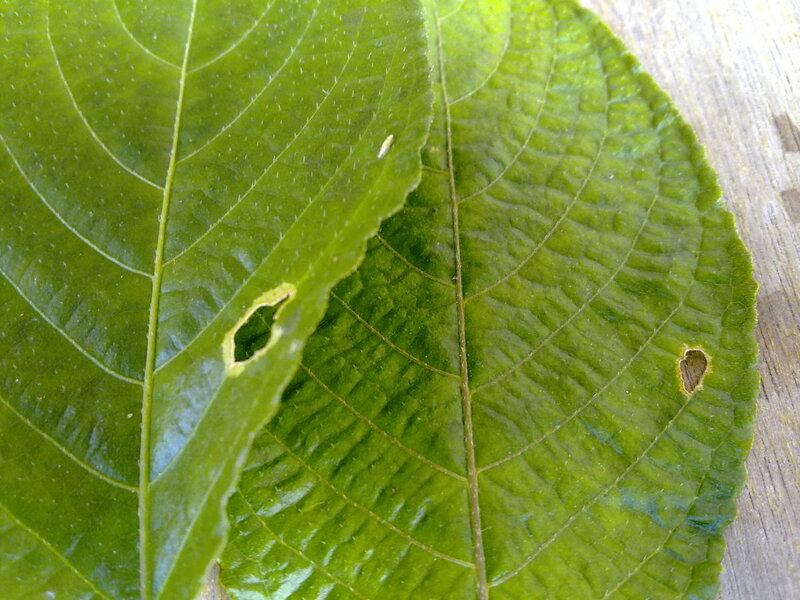 Do not use too much strength on the leaves. Otherwise, you will tear them apart. 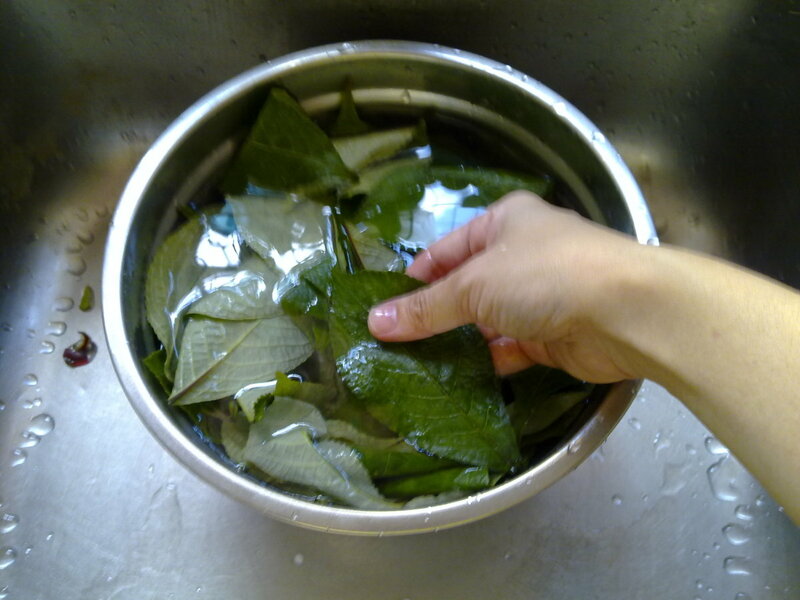 Ensure each of the leaves are rub off cleanly. You can see the dirts and particles at the bottom of the bowl or basin. Step 3. Gather all the pre-washed tea leaves. Prepare 2 face towels or kitchen towels. 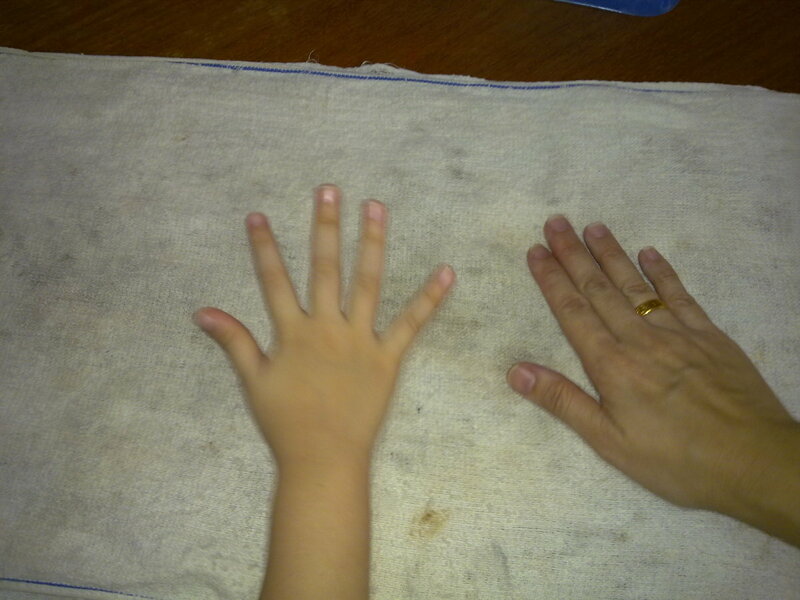 Spread out the first towel on a table. Arrange each tea leaves in a row, on top of the towel. Occupy each of the space available. Otherwise, it will take you ages to dry them. Step 4. Cover them with the second towel. Pat the towel with your hands. Ensure that all the leaves are pat dry. The towels help to absorb all the water retain on the leaves. 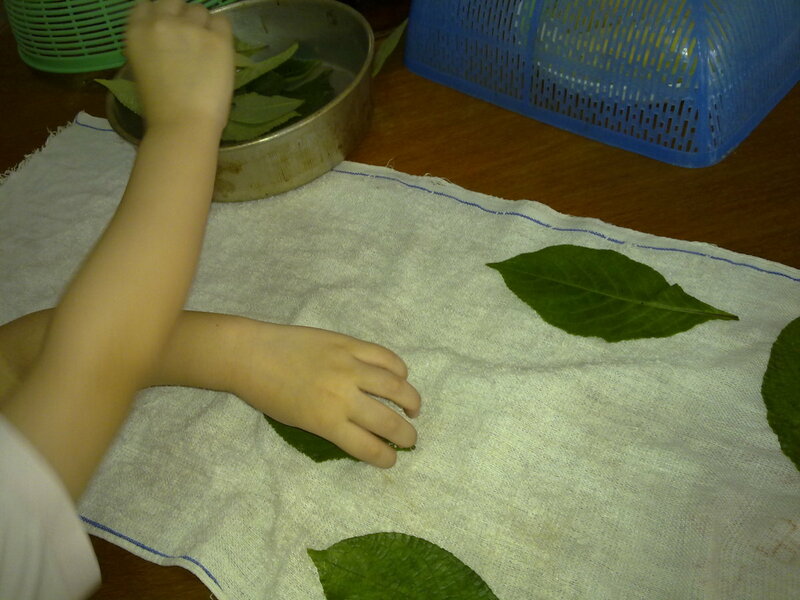 This method helps to dry the leaves quickly. 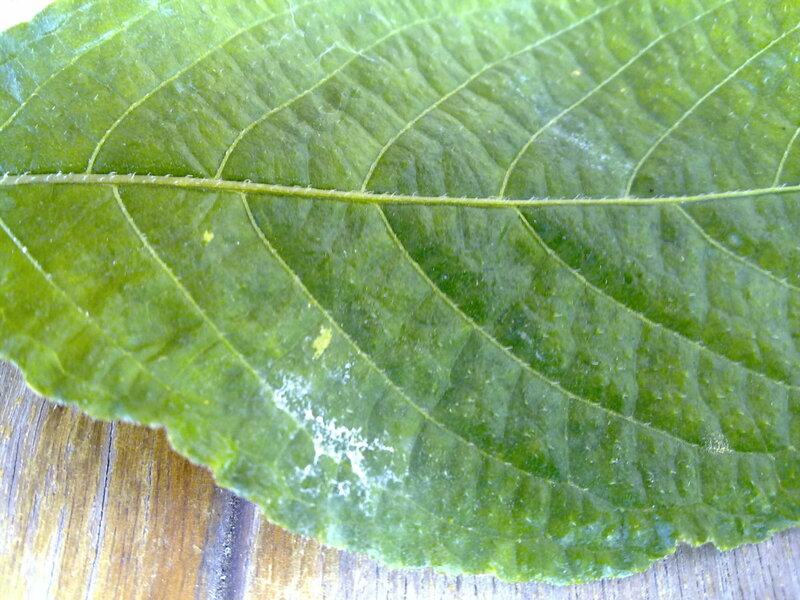 If water are still retain on the leaves, it will take a longer time to dry up. Step 5. Uncover the top towel. Remove all the tea leaves into a basket or a wide flat tray. Place the basket of leaves under the hot sun. If you are using a flat wide tray, spread out the leaves. Do not accumulate them on top of each other. 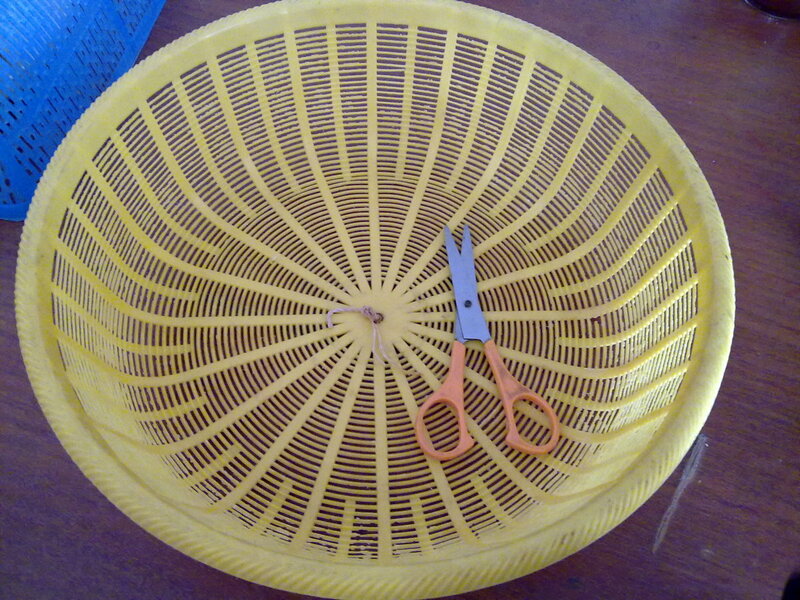 If you are using a basket just like mine, try to shuffle the leaves alternately, maybe 1 hour once. This is to allow all the leaves to dry up because some of them are on top of each other. 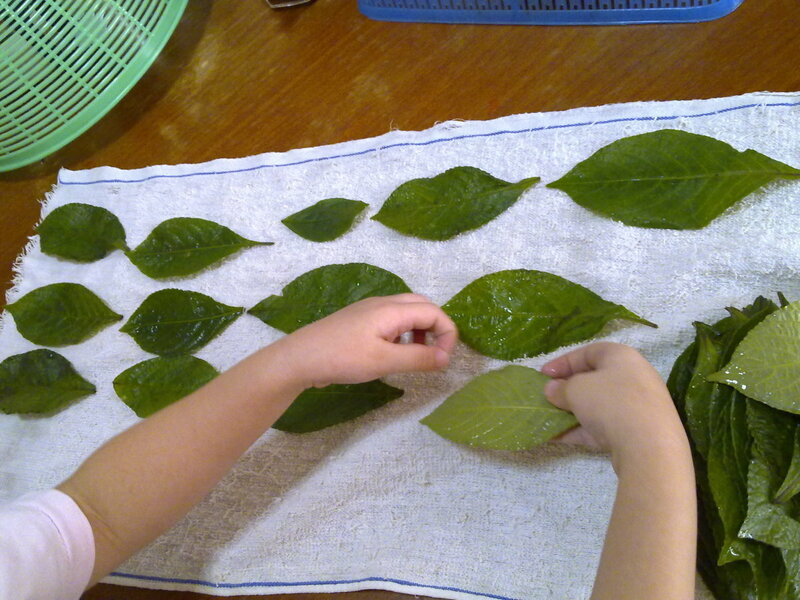 Drying the leaves takes about 2 to 4 days depending how scorching the sun is. Step 6. 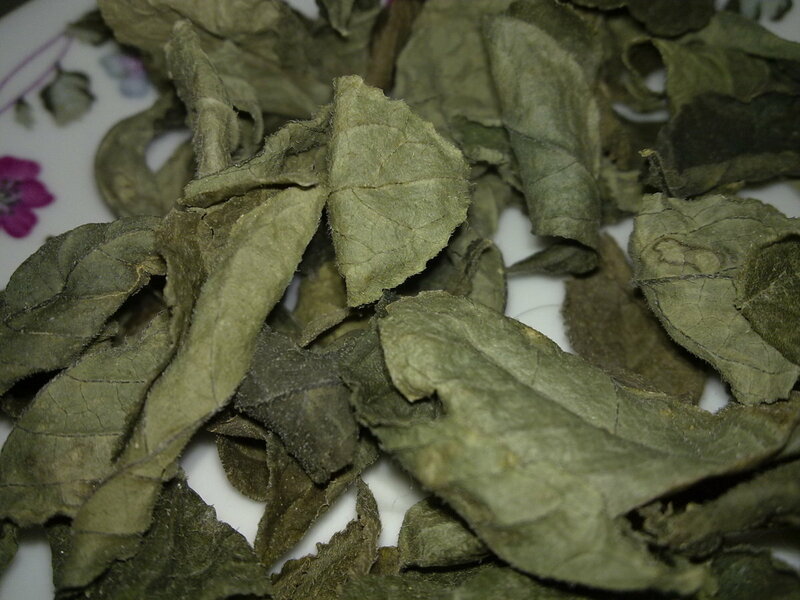 If the weather is not sunny or rains, place the basket of tea leaves on the dining table or on top of the refrigerator. Do not cover them. Otherwise, it will delay the process of drying up. The tea leaves will dry up eventually as long as the place is dry, cool and airy. When the leaves are dried up, they will changed colour from green to dark green. 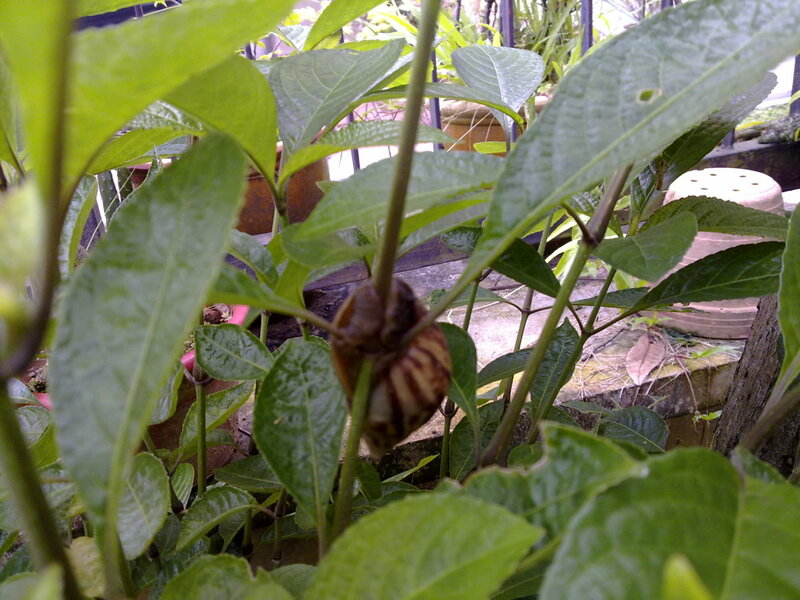 The leaves curl in, which looks like a butterfly cocoon, crumple and crush easily. Step 7. 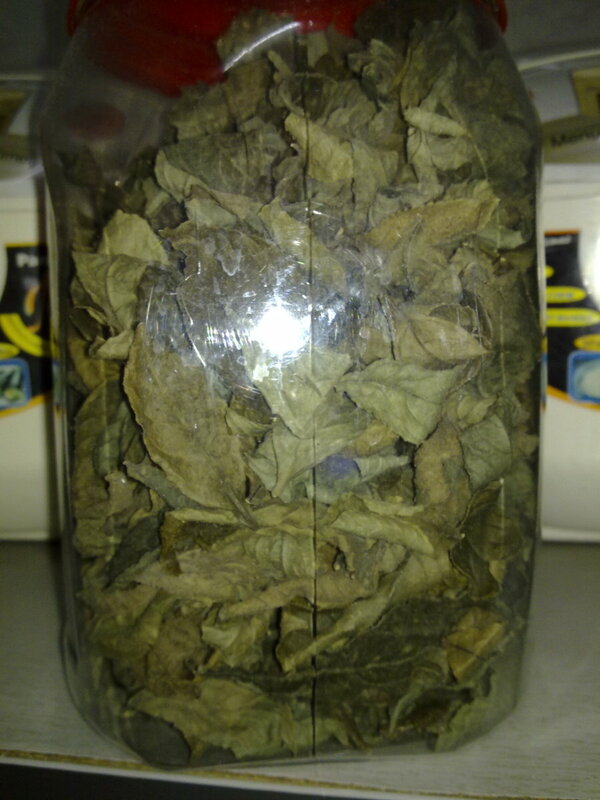 Dried tea leaves stays freshest when stored in a dry, cool, dark place in an airtight container. However, these leaves lose its freshness quickly in less than a year. Having a bad headache after too much alcohol drinks? Feeling nausea and giddy? Drink a cup of warm tea . Green tea is the best way to cure hangover after too much alcoholic drinks. 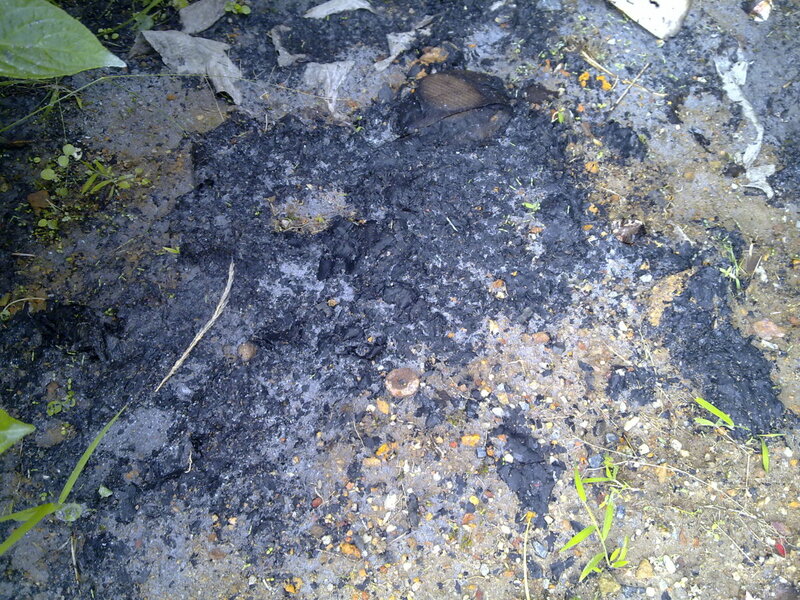 This is an excellent hub about Tea leaves in our garden! I never thought it could be done this way in our homes itself. Thanks for sharing the pictures. They are really very helpful. Hope you are doing fine. Happy New Year to you! This is really useful. I will have to look for a tea plant for my garden so I can have my own tea from my garden. thanks for reading and sharing. Appreciated ! peachpurple excellent Hub about tea. Sharing! Thanks for this overview of tea leaves. I agree with your mother-in-law, homegrown are better than store bought! i love tea too, especially home grown ones. Save money and get them anytime. However, these tea leaves are itchy if your skin touches them. Just wash with water will do. I adore tea, but I cannot imagine having a tea tree in my backyard! It must be pretty cool to make your own tea. Its amazing to me that such tasty goodness comes from leaves. Glad to know that you're into tea gardening too. Remember to water them everyday and give them some shade. Have a great gardening!! Excellent hub on tea - from plant to teacup! 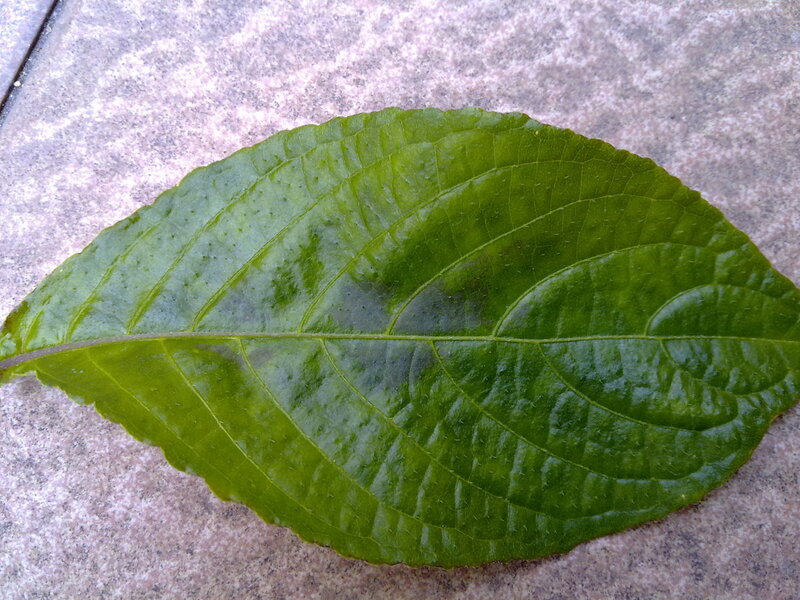 I just received five tea plants - Camillia sinensis from Camelliashop.com. These plants were raised in Savannah, Georgia, so I hope that they do well in Metro Atlanta. I will refer back to your hub when it's time to harvest my tea leaves. Voted up, useful, and beautiful!